KERRY GROUP are the main sponsors of the event. 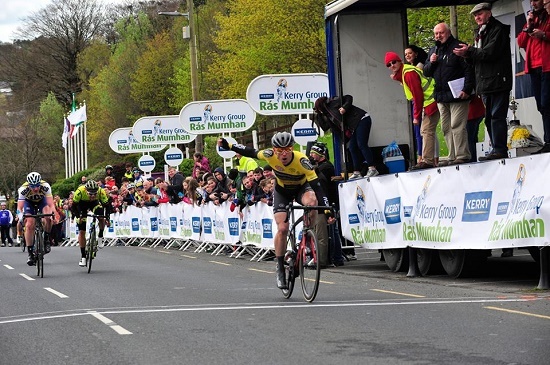 Stage 1 Sliabh Luachra O Sullivan Cycles Killarney. Stage 2 . 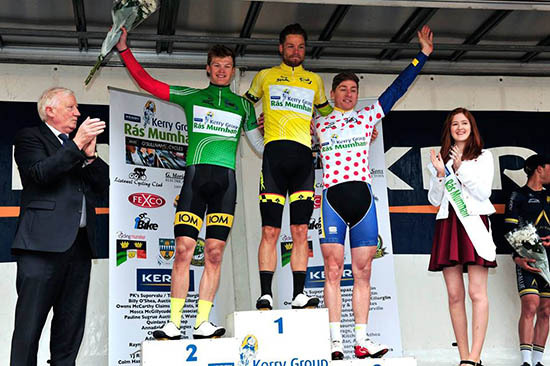 North Kerry & West Limerick Gene Moriarty & Sons Electrical Contractors Listowel & Listowel Cycling Club. 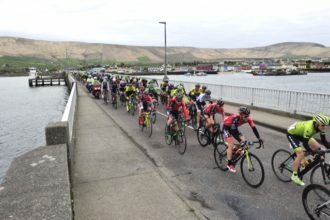 Stage 3 Waterville & Coom an Easpaigh IRD Waterville ( Children’s Festival & Charlie Chaplin Comedy Festival). Stage 4 Beaufort & Killorglin FEXCO. 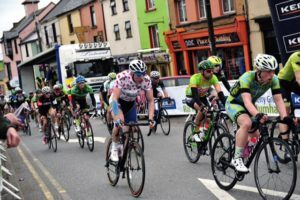 Points Classification Killorglin Chamber Alliance Under 23Classification Cycling Munster. Senior 2 & 3 Classification Rory McGillicuddy & Associates,. Pauline Sugrue Auctioneers Waterville, Merrion Group Dublin, Killorglin Sports & Leisure Centre, Killorglin Cycling Club, Kevin Moynihan Scaffolding Services.Billy O Shea Properties Killorglin. Cara Ambulance Service Chase Resourcing. Adams Garage Glin, McSweeney Bike Shop Glin, Paul Collins Bar & Grocery Athea, TJ Reidy Cleaning Services Athea, Colm Hassett Gym & Fitness Centre Athea, Greenspan Ballyhahill.